Please join us on 17 March in London and show that the UK cares about refugees all over the world who are suffering today. 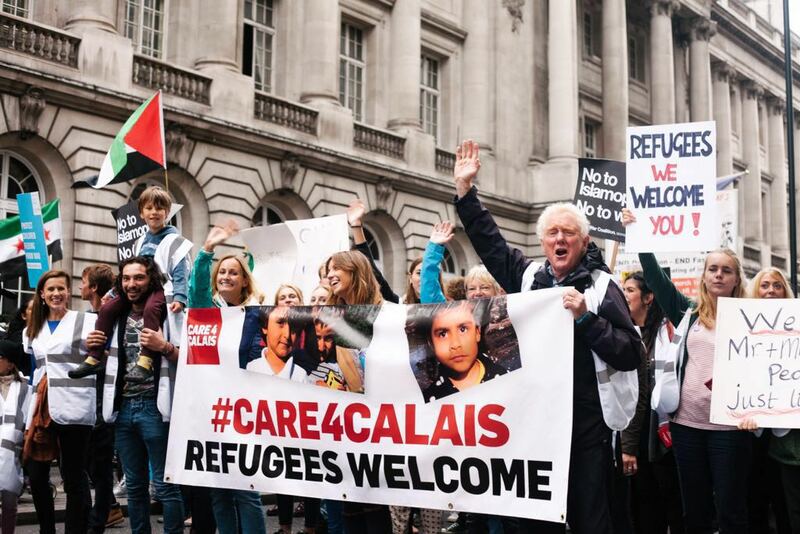 Our government is not doing enough – let’s show them that refugees are welcome here! Please find more details over on our events page.